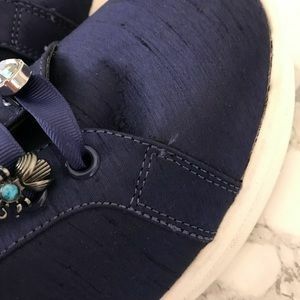 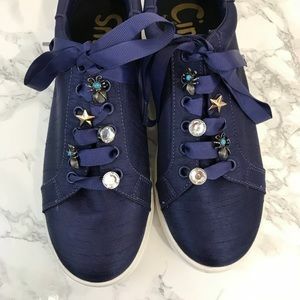 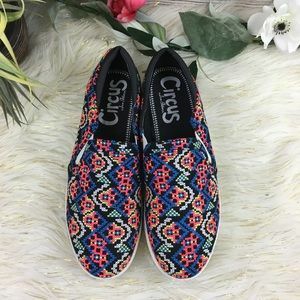 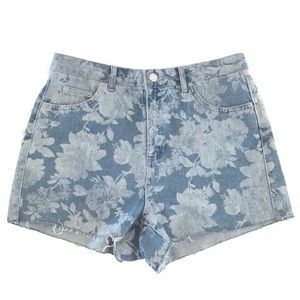 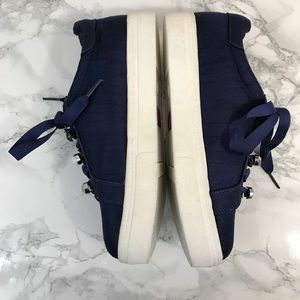 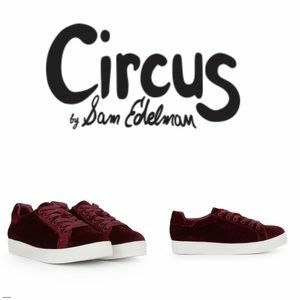 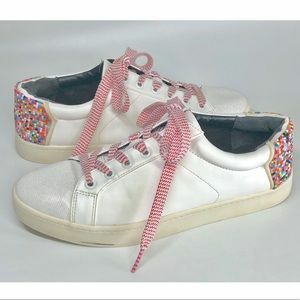 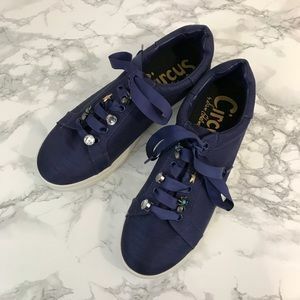 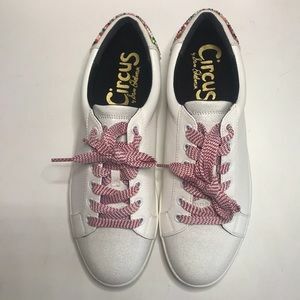 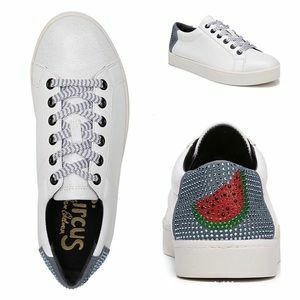 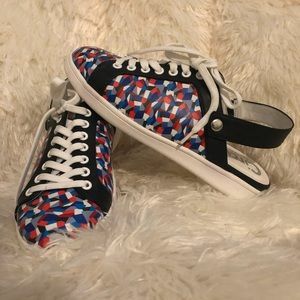 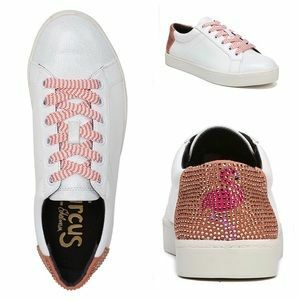 These sneakers from Circus by Sam Edelman feature cute charm detailing on the laces and an interesting blue fabric! 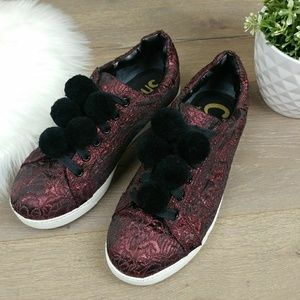 Lace up closure. 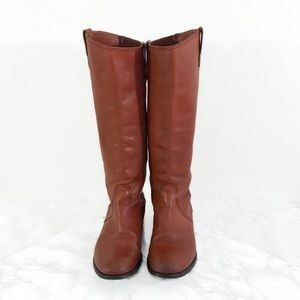 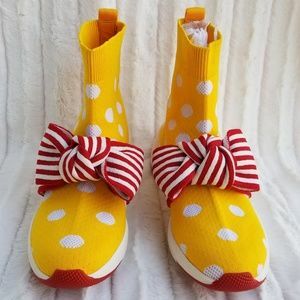 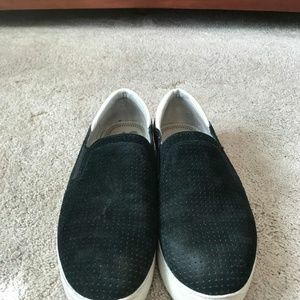 These sneakers are preowned. 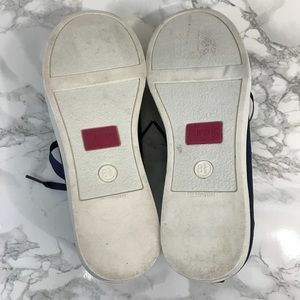 I have tried to clean the soles up a little, but signs of wear remain. 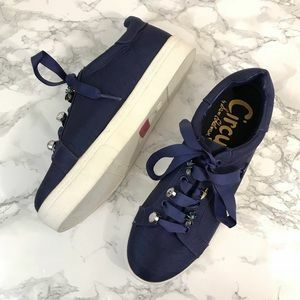 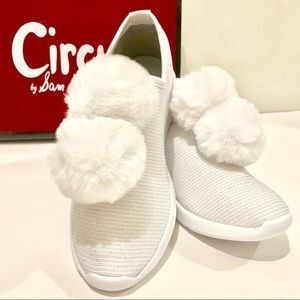 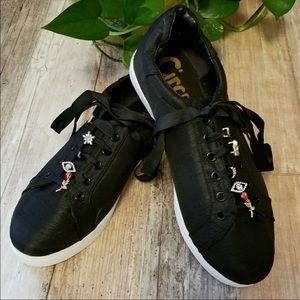 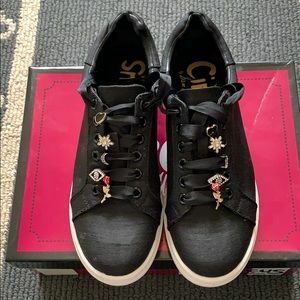 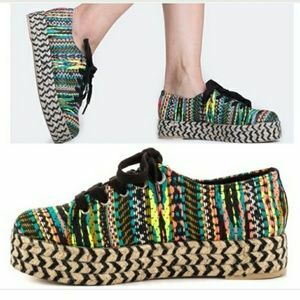 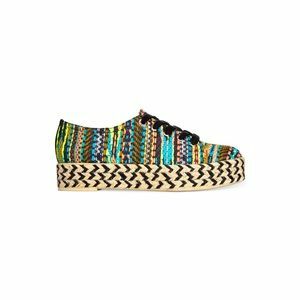 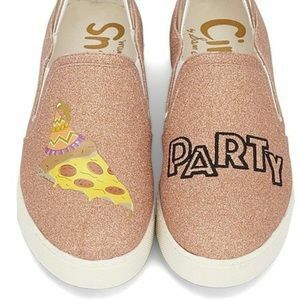 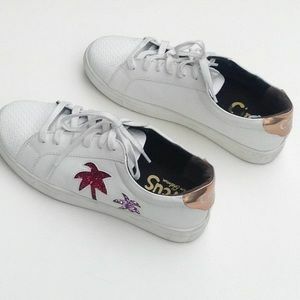 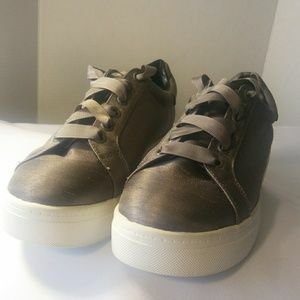 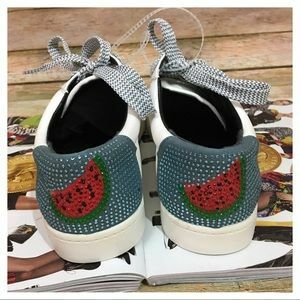 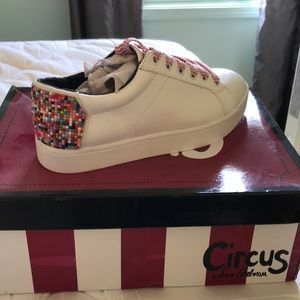 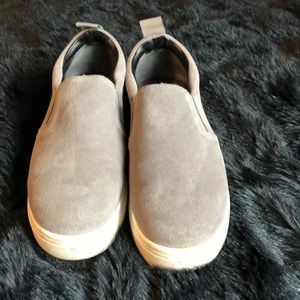 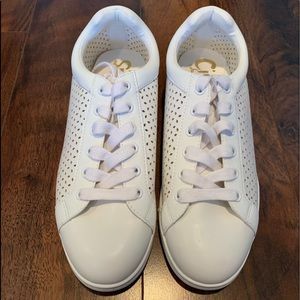 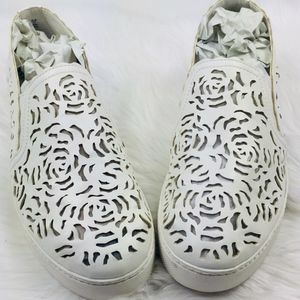 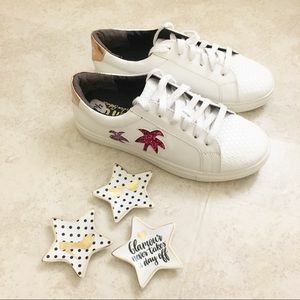 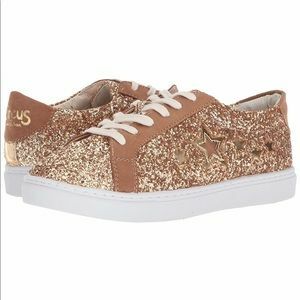 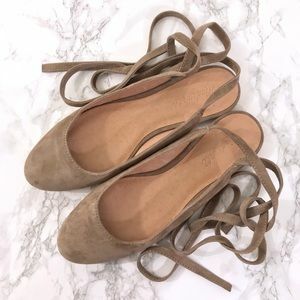 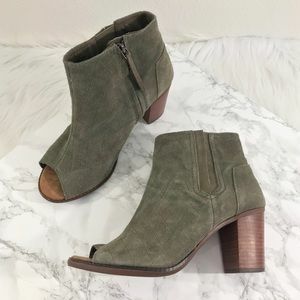 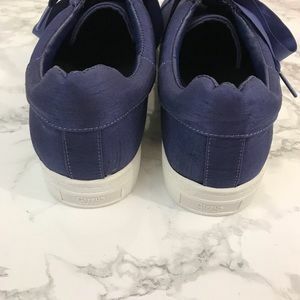 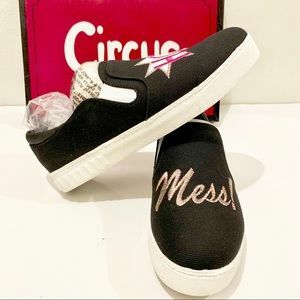 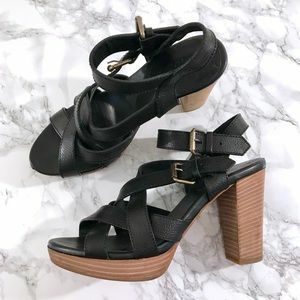 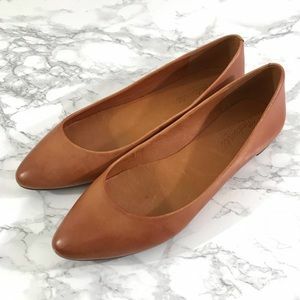 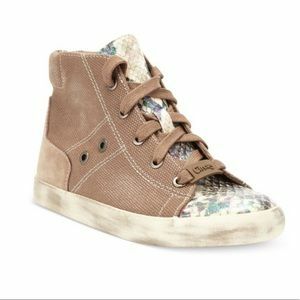 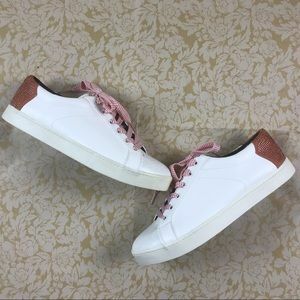 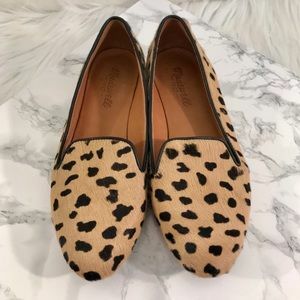 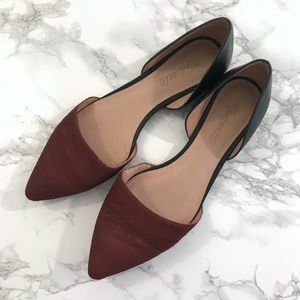 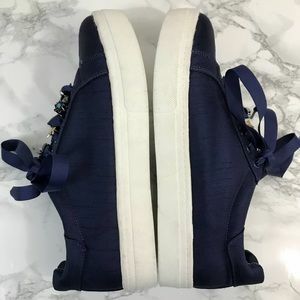 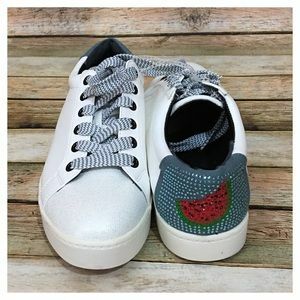 Size 8.5 Flatform sneakers from Circus by Sam Edelman!